Mountain View Self Storage offers a full array of storage services for Mt. 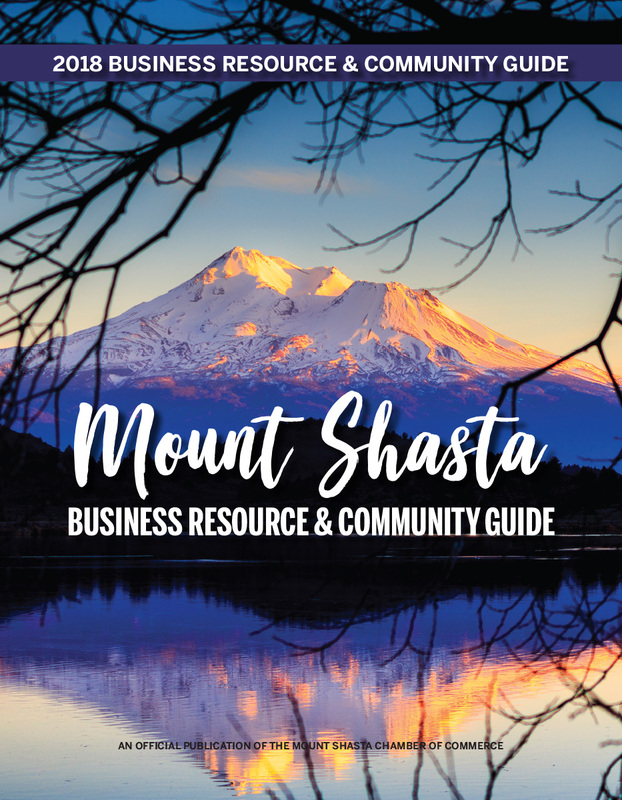 Shasta, CA and the surrounding areas. Our facility features a variety of secure storage units as well as vehicle storage for RV’s, boats, and cars.